Through the years, we have been able to save our customers a lot of money and at the same time provide them with “better than bottled” quality water. We teamed the “Top of the line” Everpure water filtration systems with contemporary water coolers to meet our customer’s requirements. 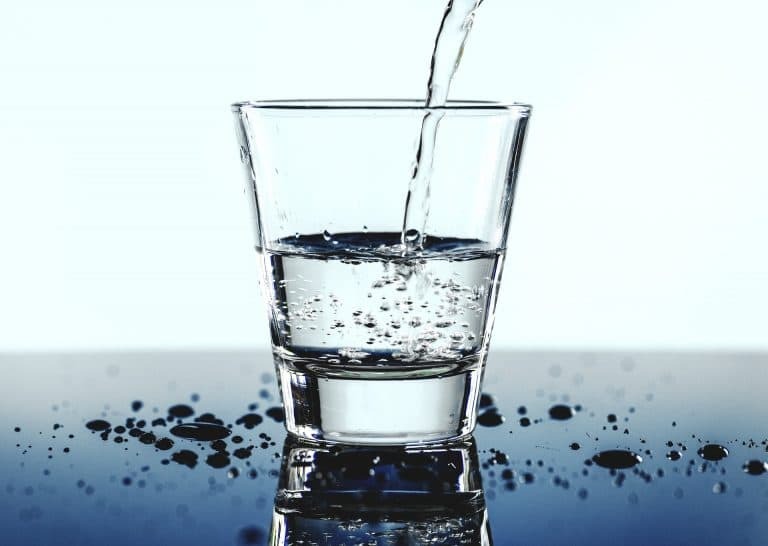 Everpure filters have the power to keep your water tasting great, while removing unwanted particles, off-tastes, odors, and even potential health hazards that may be in your drinking water. 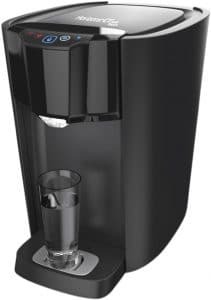 We use Contemporary Water Coolers that provide an endless supply of purified water. Since 1933, Pentair Everpure has been one of the most trusted global brands in the foodservice industry and those who serve it. Our proven solutions help to protect water at your home and where you work. 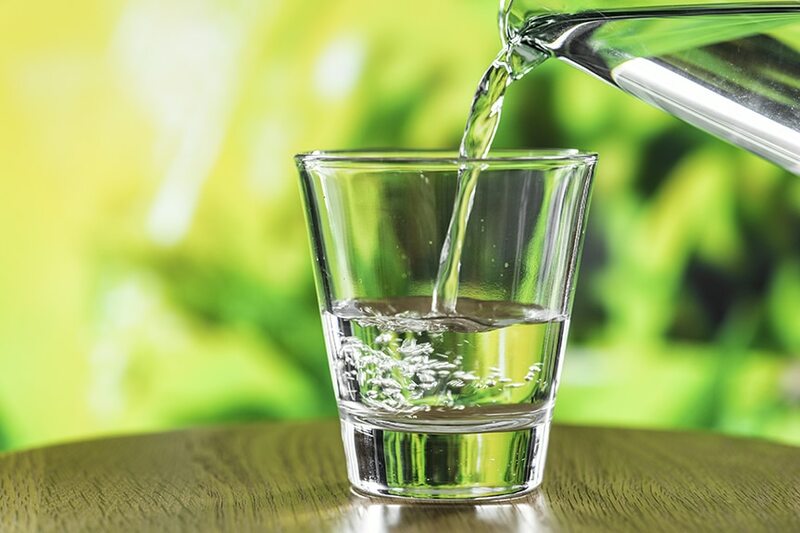 From premium quality ingredient water for foodservice; fresh, clean, drinking water at home or away; or treated water for the whole home, Pentair Everpure delivers peace of mind and water you can trust. Start your bottle-less water cooler program today!